Follow EverythingMusic to be in the know! Our Highland Piano Studios website has been totally reworked. Check it out and learn about us! Bonjour tout le monde! I hope you are all doing well. Recently, I have been busy with composing. Both piano solo scores and some fun digital pieces! Now I just have to decide on the perfect names! I will be posting the digital tracks soon on SoundCloud for free listening if you would like to check it out. Today we just got the last things we needed to put our latest piano solo albums out! 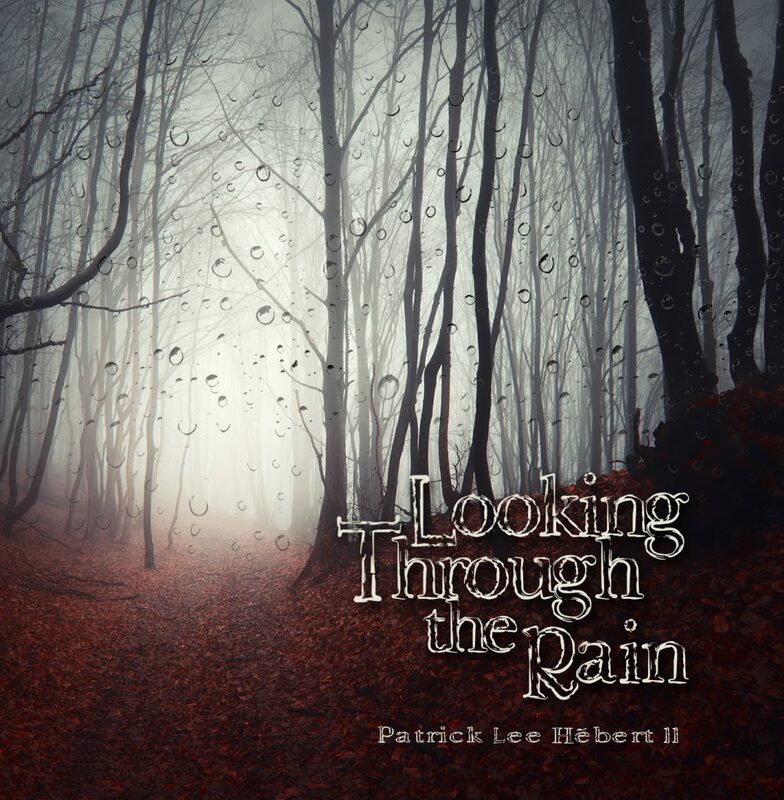 Mine, “Looking Through the Rain” and my father’s “Laments, Dreams, and Visions” will be out for sale very soon! Hopefully by this time next week they’ll be on the net. If you want to listen to it before it comes out, that can also be found on SoundCloud. I am going to put out another Composer’s Life paper later this week. This time it is going to be Bela Bartok, ever heard of him? He was a Hungarian composer, read the short write-up on him to find out more cool and interesting facts! Here’s a link to some Romanian Folk Dances by him, hope you enjoy! And of course, follow on Twitter. Friend on Facebook. Fall on Tumblr. Subscribe to WordPress, ahh this is too confusing! Tattered Memories is not too far off! The singles will be released in a couple months and the EP will soon follow. Follow this website! Just enter your email and every post will be delivered to your inbox. You can also find me on Twitter and Facebook.